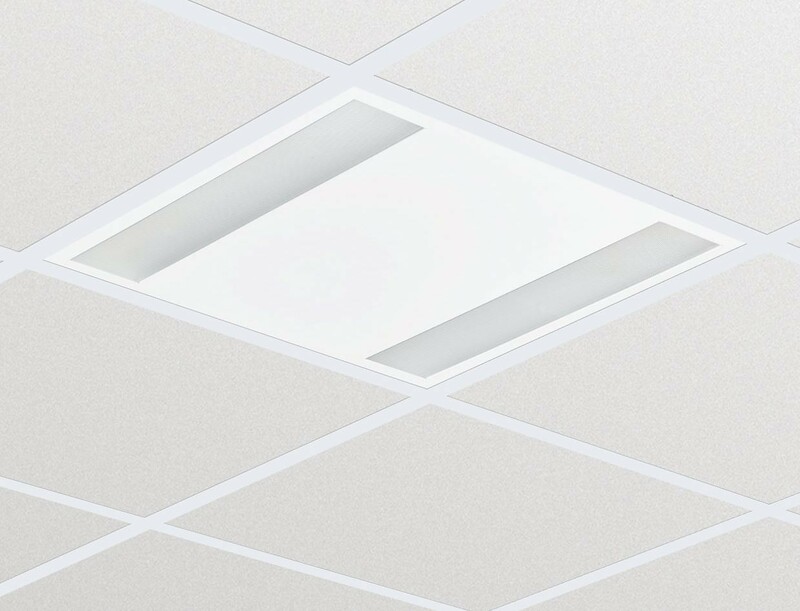 Perfect for a new building or renovation of an existing space, where customers want lighting solutions that provide quality of light and substantial energy and maintenance savings. 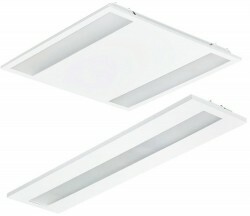 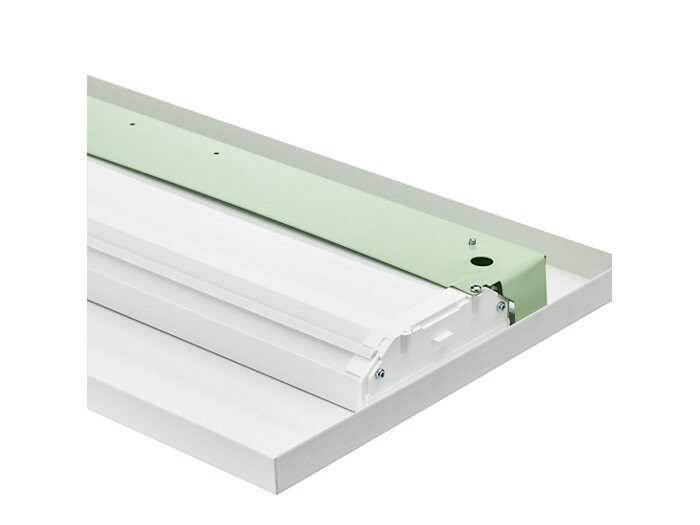 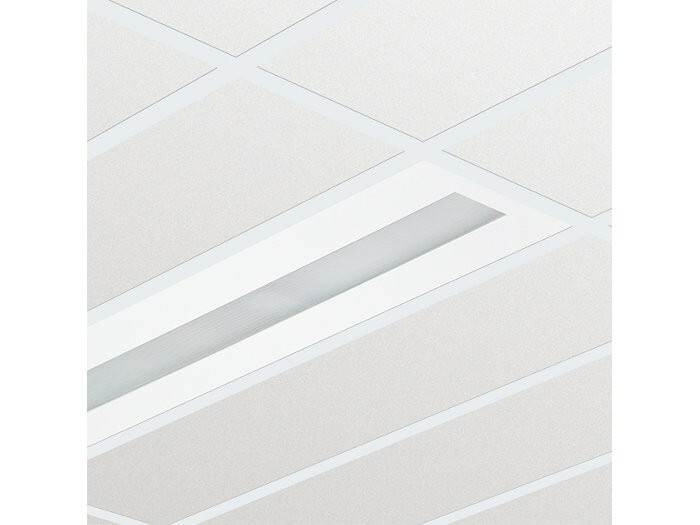 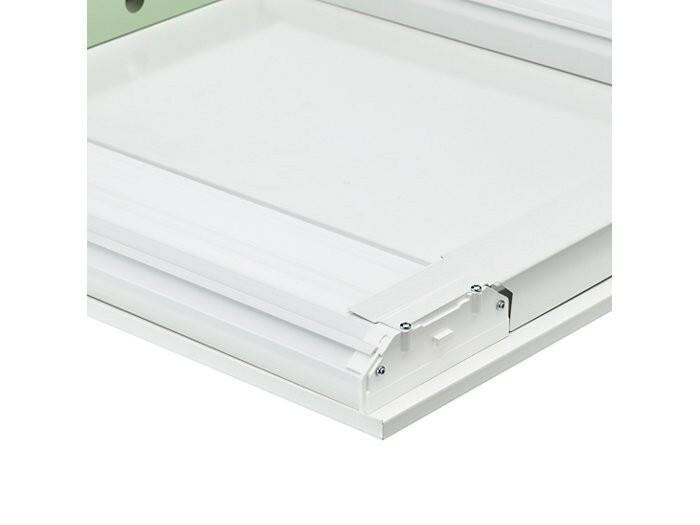 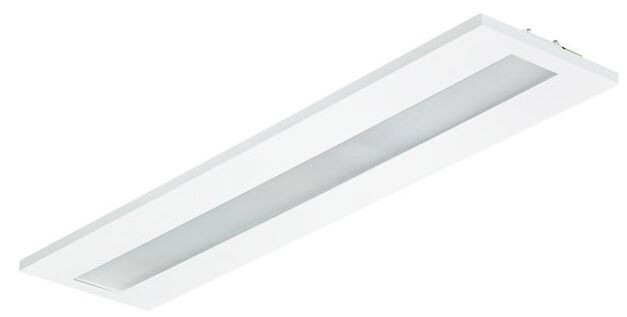 The CoreLine Recessed range of LED products can be used to replace functional luminaires in general lighting applications. 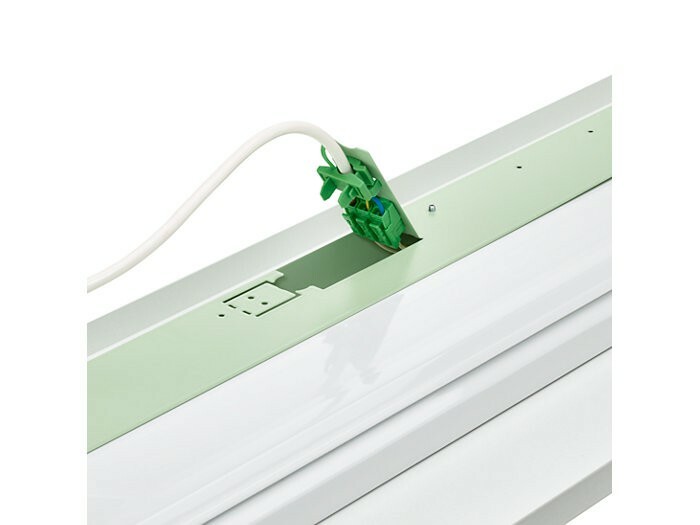 The process of selecting, installing and maintaining is so easy – it’s a simple switch.